How Far Do Insurance Adjusters Go to Deny a Claim? Having to file a personal injury claim is stressful enough. 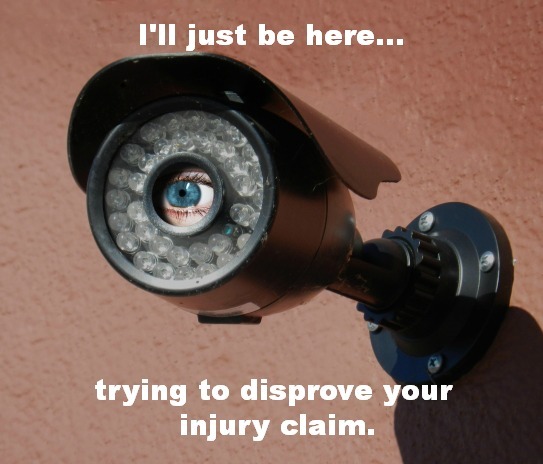 To add to the stress, insurance agents will often times spy on claimants, in hopes of finding some form of activity that disproves their claim. If s/he finds something that doesn’t perfectly match up to the claimant’s condition, the claim may be dropped. Be cautious of your surroundings! If you’ve been injured in an accident, don’t let the insurance companies cheat you. Contact us at (702) 364-1650 to speak to a car accident lawyer in Las Vegas today.